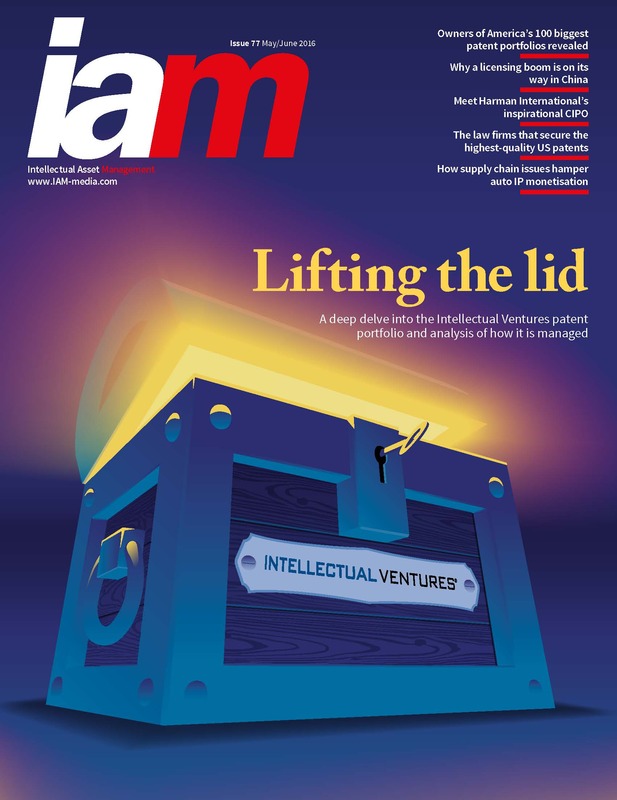 We followed up on our 2013 paper investigating Intellectual Venture’s patent portfolio to understand what, why and when IV bought, sold and litigated patents. By comparing Intellectual Venture’s 2013 assets with its 2016 assets, it is possible to draw conclusions about what you can do to help yourself should IV come knocking. “How Intellectual Ventures Is Streamlining Its Portfolio.” Richardson et. al. IAM Magazine (May 2016), available here. High Value Patents: Does family size matter when looking for better patents?